A classic work on software engineering and project management can help us to understand what’s going on with the Obamacare website. 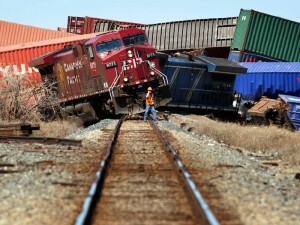 The analogy I’ve encountered most often when reading about the Oct. 1st launch of HealthCare.gov is train wreck. (The next most common is trainwreck.) And the joint criticism most frequently levelled  by both opponents and proponents of Obamacare  is they had three years! and spent hundreds of millions of dollars! producing a train wreck! How could this have happened? And can The Trainwreck provide us with any clues about the future of the federalizing of healthcare? We will look at, first, the main reason software projects go awry; then, at the lynchpin idea of conceptual integrity; finally, at how software systems tend to reflect the organization that produces them. Project developers for the health care website who spoke to the AP on condition of anonymity — because they feared they would otherwise be fired — said they raised doubts among themselves whether the website could be ready in time. They complained openly to each other about what they considered tight and unrealistic deadlines. One was nearly brought to tears over the stress of finishing on time, one developer said. Website builders saw red flags for months. Not enough time: that’s an easy and common excuse, of course, in many kinds of situations. But it’s so common in software projects because it’s so commonly true. As Frederick Brooks observed, “More software projects have gone awry for lack of calendar time than for all other causes combined” (p. 25). “Adding manpower to a late software project makes it later” (dubbed “Brooks’s Law”, p. 25). The first item ought to be familiar to everybody. But the second and third might need some explanation. The second item, confusing effort with progress, may give pause to non-programmers. They may think along these lines: when I mow the lawn, effort is progress; when they build automobiles on the assembly line, effort is progress; when they resurface the highway, effort is progress. So, when they program computers, why isn’t effort progress? Brooks explains it this way: “In many creative activities the medium of execution is intractable. Lumber splits; paints smear; electrical circuits ring…. 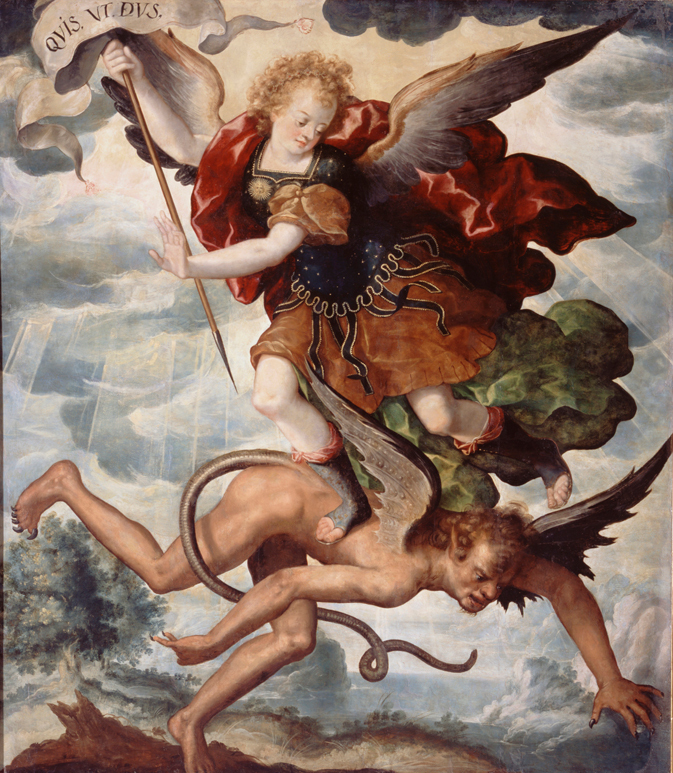 Computer programming, however, creates with an exceedingly tractable medium. The programmer builds from pure thought-stuff: concepts and very flexible representations thereof” (p. 15). Thus, the writing of a poem or an essay is a better comparison to programming than are more concrete operations, like lawn-mowing and highway-building. Indeed, computer programming can be thought of as a highly specialized kind of writing that, to an extraordinary degree, employs logic and requires attention to minutiae while circumscribed by rigid, and somewhat arbritrary, rules. handing on this knowledge, and acquiring it productively, takes time and cannot be done flawlessly at will. The upshot? Adding more people to a software project can, itself, cause delays (even if it goes well) and introduce more problems and even more delays (if it does not go well). The further along the project, the greater the chance that these complications will become significant. Moreover, being “the best and the brightest” isn’t all it takes: intellect and ability on their own do not automatically possess the required knowledge. 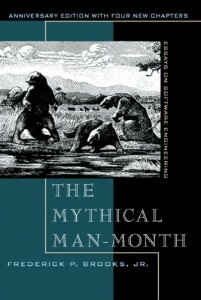 Thus, Brooks declared the “man-month” a myth; that is, the notion that progress can be calculated by multiplying the number of programmers by the amount of time they work is false. When falling behind schedule, he argued, it is plausible to get a realistic revised schedule by adding time, but not by adding staff. Even if you could somehow assemble a dream team of crack developers and tech managers, and parachute them in to take over this operation, that wouldn’t magically enable the administration to fix this malfunctioning site by Nov. 15. In fact, it would pretty much ensure that the site didn’t get fixed in time. The new team would have to spend weeks figuring out how the site was put together, and who did what, and who they needed to talk to in order to purchase office supplies. Lack of calendar time is, surely, one of the causes of The Trainwreck. But Brooks identified another issue that is even more fundamental in the success or failure of software projects: conceptual integrity. Even though they have not taken centuries to build, most programming systems reflect conceptual disunity far worse than that of cathedrals. Usually this arises not from a serial succession of master designers, but from the separation of design into many tasks done by many men. I will contend that conceptual integrity is the most important consideration in system design. It is better to have a system omit certain anomalous features and improvements, but to reflect one set of design ideas, than to have one that contains many good but independent and uncoordinated ideas…. Simplicity and straightforwardness proceed from conceptual integrity. Every part must reflect the same philosophies and the same balancing of desiderata. Every part must even use the same techniques in syntax and analogous notions in semantics. Ease of use, then, dictates unity of design, conceptual integrity…. The phrase conceptual integrity may be unfamiliar; the idea itself may seem arcane. We can think of it as consistency and coherence from beginning to end. And we all live each day with the unfortunate results of lack of conceptual integrity. Examples can be found in many areas: highways that were poorly integrated with existing roads; groups that disintegrate and disband because they can’t agree on a specific purpose or goal; parking lots that were, obviously, an afterthought once the building plans had been drawn up; store layouts that just make it so hard to find anything you actually want; and, of course, websites that are frustratingly difficult to navigate. Others might be a novel or a movie or even a television series that is well-done in certain parts or in certain ways, but the whole “just doesn’t work” and is unsatisfying. Throughout everything we’ve followed a principle that I defined right at the beginning: that whatever is added, everything across the whole system must always fit together in a coherent way. Often it’s taken great effort to achieve this. But the payoff has been spectacular. Not only has it kept an ever-larger system easy to learn and use; it’s also made possible a kind of combinatorial growth in the power of the whole system  with each new part routinely able to combine capabilities from every other part. That’s it! But you can’t hit that mark unless you aim for it. One key problem, which to date has been the most prominent in public, has to do with a late-in-the-game decision to require users to go through a complex account-creation process before even reaching any coverage options. Administration officials apparently went back and forth several times on this question, and the ultimate decision required the creation of a series of patches over an already developed site in a very short time. 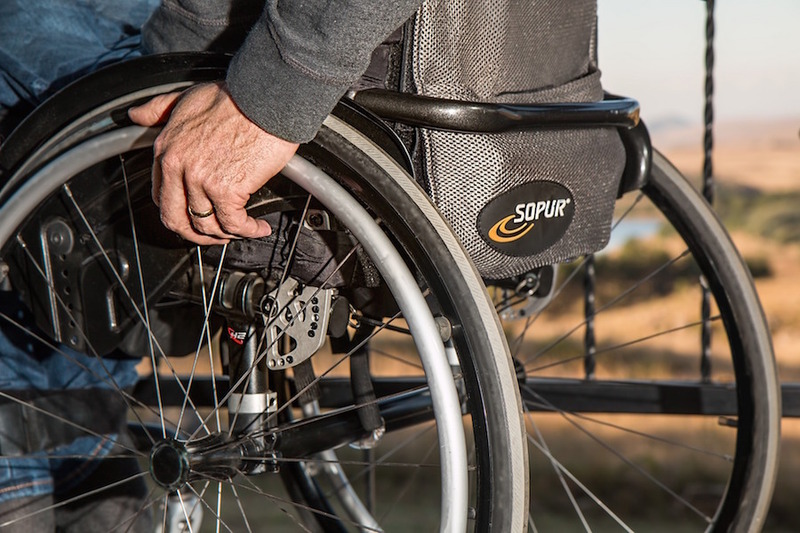 Most of the problems people have faced so far are a function of that decision, and have had to do with creating user accounts and so getting through the very first steps involved in purchasing coverage. 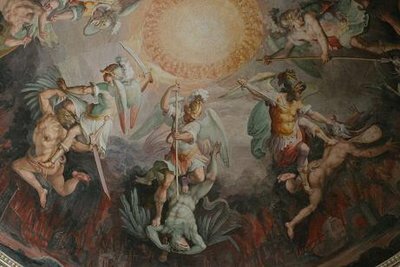 Once a project has begun, vacillation on such a scale destroys conceptual integrity: coherence and consistency are gone. In March, Henry Chao, the chief digital architect for the Obama administration’s new online insurance marketplace, told industry executives that he was deeply worried about the Web site’s debut. “Let’s just make sure it’s not a third-world experience,” he told them…. One highly unusual decision, reached early in the project, proved critical: the Medicare and Medicaid agency assumed the role of project quarterback, responsible for making sure each separately designed database and piece of software worked with the others, instead of assigning that task to a lead contractor. Some people intimately involved in the project seriously doubted that the agency had the in-house capability to handle such a mammoth technical task…. The Government Accountability Office, an investigative arm of Congress, warned in June that many challenges had to be overcome before the Oct. 1 rollout…. But Mr. Chao’s superiors at the Department of Health and Human Services told him, in effect, that failure was not an option, according to people who have spoken with him…. Former government officials say the White House, which was calling the shots, feared that any backtracking would further embolden Republican critics who were trying to repeal the health care law. Thus, we see that the wrong people were put in charge; ultimately, some of the wrong people were “calling the shots” from the White House, where “deliberate” and “even heroic” actions were lacking. And, as we see, in the real world, failure is indeed an option. 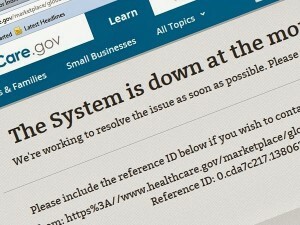 I think there is yet a more fundamental problem responsible for The Trainwreck: Obamacare itself hindered, and will continue to hinder, conceptual integrity for federal computerization of the healthcare industry. Translation: software projects will reflect the quality of their real-world counterparts. An organization that attains and maintains its own conceptual integrity will be more likely to produce software systems of consistency and coherence  because they know how to do it in the real world  helping to minimize all the factors that make software projects go awry. Conversely, organizations that are a mess will be more likely to produce software that is a mess: systems recapitulate the real world. 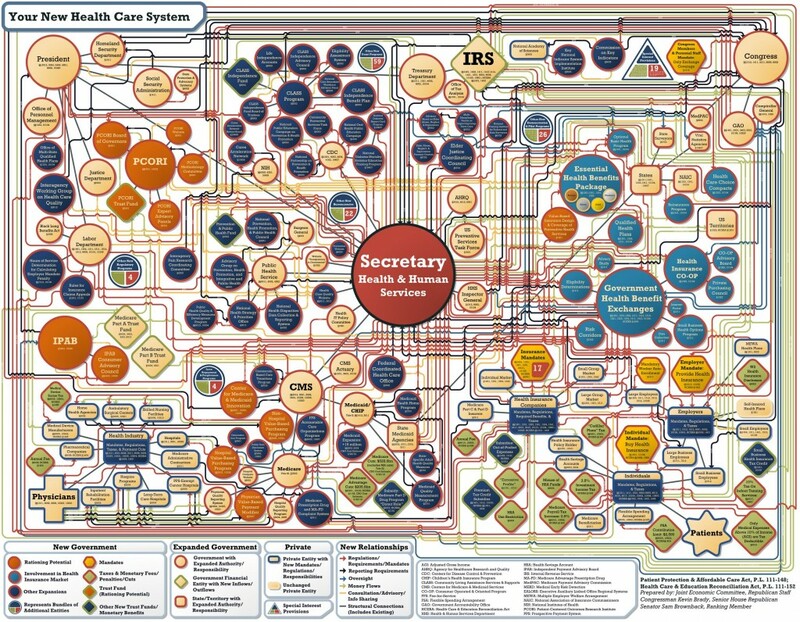 Why Obamacare, then, is itself a problem for federal computerization of the healthcare industry can best be explained by this chart of the “New Healthcare System” created by the Patient Protection and Affordable Care Act, which is itself a 2,700-page monstrosity, and the Health Care and Education Reconciliation Act. Getting “150%” from the “A-team” of “the best and the brightest” software experts can do nothing whatever about that. Previous ArticleLGBT Activists Ask UN: When Will Our Love Story Begin?